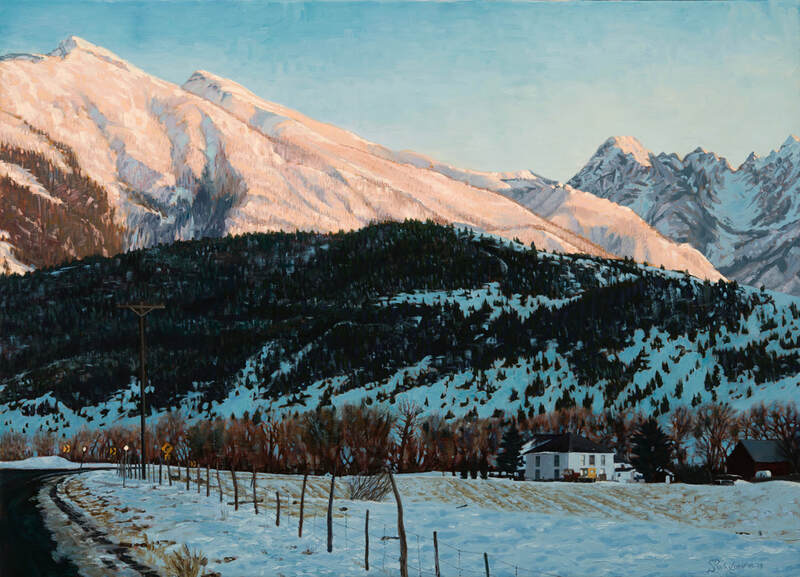 C. David Swanson is a western contemporary realist who works in oils, watercolor and charcoal. He and his family have lived in Livingston, Montana for over 17 years. 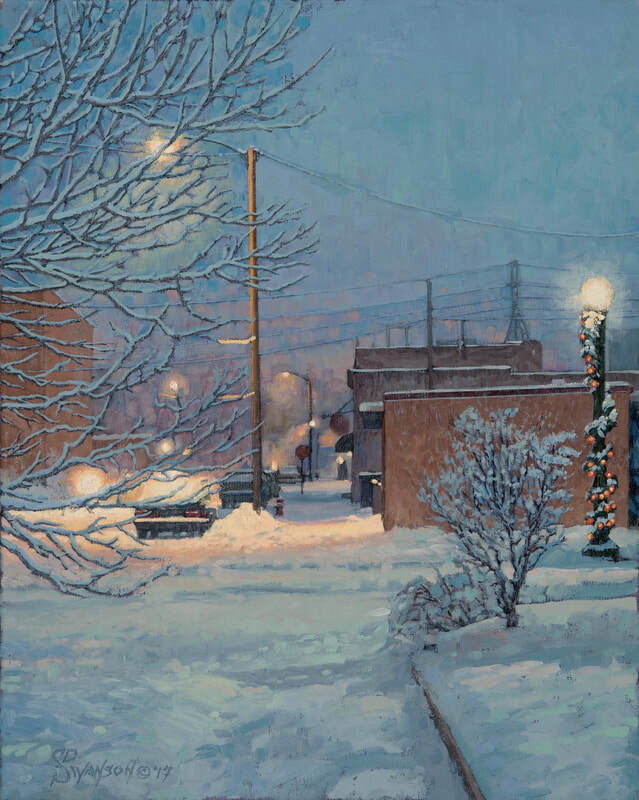 David has exhibited frequently in Livingston and Bozeman as well as in Billings, Helena, Missoula, Cody, Jackson, Chicago and Santa Fe. 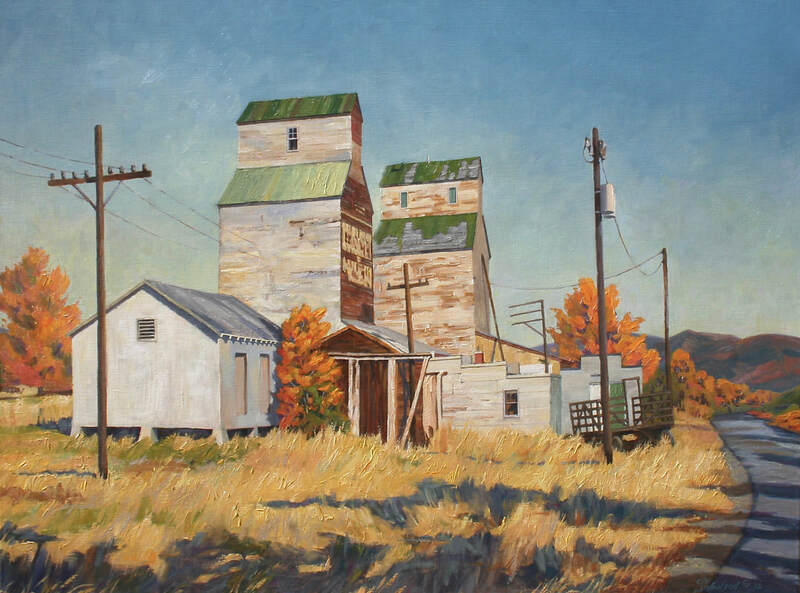 He has a BFA from Montana State University, and has done several artist-in-residencies and workshops in Park County. His formal fine art education began in Chicago at the Art Institute (SAIC), but after two years he abandoned university for a career in rock & roll. However, his art education continued to be poured into him as he worked for twenty more years as a professional singer-songwriter, musician and recording artist, both in Chicago and Los Angeles, continually consuming a steady diet of Pop, graphic, and fine art, and the whole aesthetic milieu of the pop culture du jour. 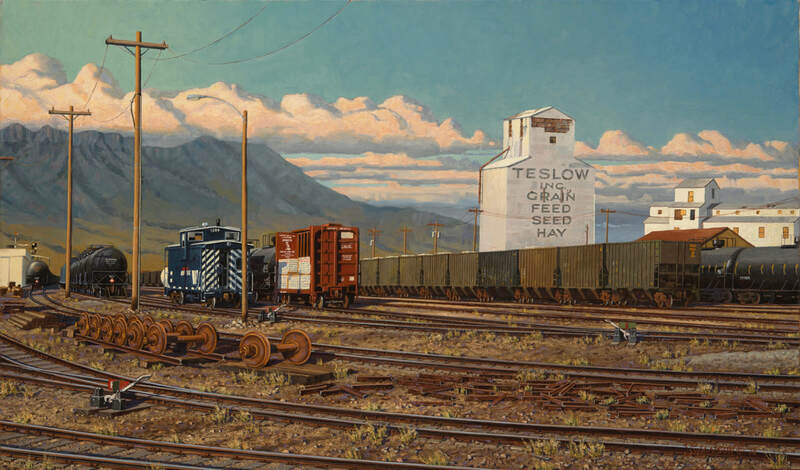 During these years, he periodically worked as an architectural illustrator (from age eighteen), which served not only to support his burgeoning musical and performing aspirations, but kept him continually in the visual arts. He stayed active in drawing, painting and graphic design--such as logos and record covers--until 1997, when he made a career change to fine art as a painter. My goal always is to represent scenes and subjects that capture my gaze and lay a hand on my soul, causing me to pause and see; then to paint them as faithfully and passionately as possible, with all the energy and skill I can muster. Occasionally, I create something which, in my eyes, is beautiful; reflecting and/or refracting, by my lens somehow, the beauty of creation; adding hopefully to the sum of beauty in the world. If one must obey the impulse to create something, this seems like a valid objective.